User experience refers to user’s attitude about the service or the product user, and their behavior inside the application. Every user should feel free while using an app and be unburdened by ads. Today, one of the main goals in-app designing is accessibility and simplicity. An unwritten rule in UX strives towards simplicity in navigation, as users should reach their wanted location in three clicks. It is hard to imagine the world without the term digital transformation, as user experience is one of its most interesting parts. That’s why anything you create should be simple, accessible, valuable, intuitive and easy to use. The development of UX today is one of the key phases in business. Numerous researches have shown that the first look or impression of a website is of vital importance. For example, mobile users are five times more likely to abandon the task if the website is not optimized for mobile phones. If users don’t find your website useful, 79% of them will go on searching and they will try to find another site which can meet their needs. Nowadays, mobile devices are slowly becoming the dominant way to browse the internet. Most tasks that were previously performed on a PC today are performed on mobile devices. For this reason, it’s common practice to create responsive web applications for mobile devices. User experience is one of the most important phases of content marketing. To clarify for those who are not familiar with this term, content marketing is creating the right content which explains your business in the best way possible. The main goal is not to sell your product, but to give the most important and interesting information in order to achieve interest of the user. If the user reads all the information, in most cases it means he has some genuine interest in buying the product. This is the very basis of content marketing and user experience alike. Native advertising is type of advertising where the ad of the product or service follows the flow of the feed itself. It doesn’t look like ad so it doesn’t provoke dissatisfaction of users. Word native presents the ad on the site that doesn’t look like ad but as natural part of the site. This type of advertising already is and will definitely be the next big thing in the future. Ads are integrated into the site so as not to interfere with users in their activities on site and provide bad user experience. Therefore, user experience is one of the most important segments of an organization. Native advertising relies on user experience, which is key to delivering quality advertisement. Native ads usually behave well with the native user experience and function just like natural content. 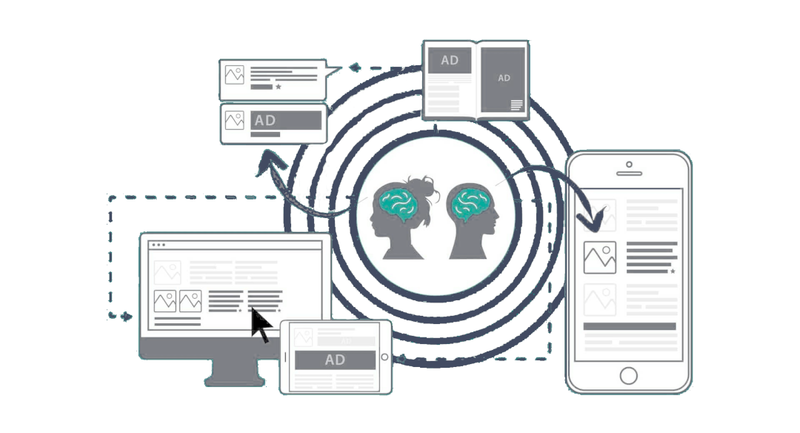 In native advertising, ads are delivered to the user when people are attentive. They showcase a great way how to engage with users and turn them into customers while creating a better experience for all. 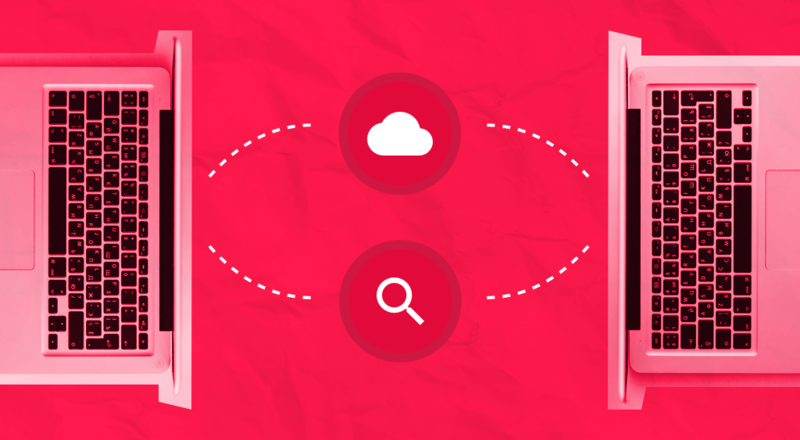 The future of native advertising is based on technology. Therefore, we can expect that in the future users will be able to interact with the content, send back questions and communicate. Some of the experts predict that the technology of native advertising will function in the way you just write a keyword and the advertising will be automatically. User experience is achieved with defined standards and rules of SEO. If you meet the requirements, users are bound to have a pleasurable experience on your site. This includes content with simple sentences, using consistent headings, easy navigation and other. Good interrelation between them always brings the best results forward. 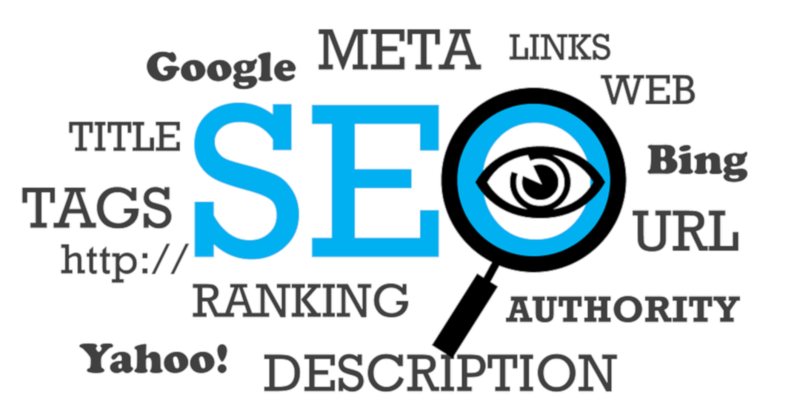 Let’s explore some of the parameters that impact both SEO and user experience below. Headings play big role when it comes to user experience, because if you set headings like you should, content of the site will be readable and easier to understand. They are used to shortly describe what is going to be told in the following section. Heading 1 (<h1>) presents the theme of the content itself and what is the primary focus of the site. They must contain the keywords of the content and should be placed on the top of the content. Other headings (<h2>,<h3>,<h4>,…) follow the structure of content and they organize content of the site. Writer of the content is allow to use this headings several times, as long as it makes sense. Good navigation of the site makes user more comfortable on the site provides better user experience. It should contain every location on the site but with a simple and user-friendly look. Structure of the site has to be organized to keep the user on the site and make him interested in reading the content until the end. Both, navigation and structure are not modified only for users, but for search engine and better ranking. Navigation bar is usually in several categories for easier navigation through the site. Too many options causes bad user experience which is the biggest damage for brand. Better structure on the site is requires sitelinks in search engines. If the visitor has a precisely determined goal on the site, sitelinks should be able to get him there. Sitelinks are usually the most visited sections and the ones with most useful and relevant information. Waiting for a site to load causes huge dissatisfaction of the user. Google search recently announced that the speed of site loading will also be one of the factors to determine the ranking of the site. Site speed doesn’t include only the speed of loading, but mobile experience has to be fast. Google launched a tool PageSpeed Insight. This tool measures how to improve the performances of the site, like time to load full page. This tool is very simple, all the user has to do is enter URL of the site. Design Thinking is a set of methods and techniques by designers for solving users problems in a designated by the user. It is based on designers intuition, logic and imagination how to design something. 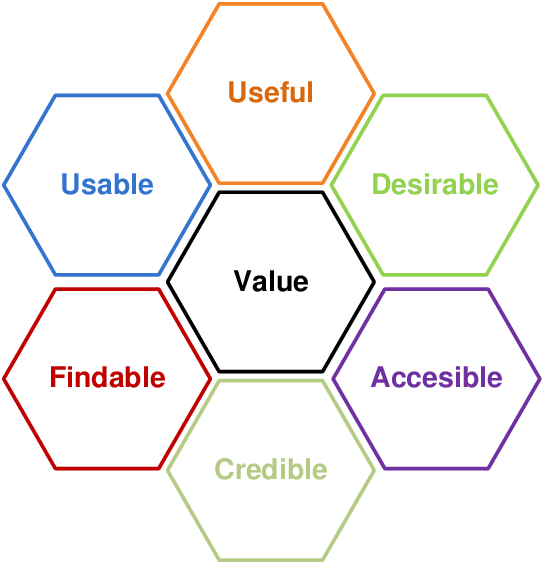 It is closely related to user experience in a way of understanding what the user wants. Designer recognizes users needs with his methods and rituals to closely relate to the user and achieve his satisfaction. There is difference between user experience and design thinking. Both are resolving users problems and achieving their satisfaction, but the thing is that design thinking applies only to issues related to design. Design thinking starts with a problem, while UX’s focus is mostly on finding a solution. First of all, it has to be clear that user experience and customer experience are two different terms. Now when we know what user experience is, it’s time to clarify what is customer experience. Therefore, customer experience is the result of the interaction between organization and customer during their relationship. It covers all kinds of activities, including: disclosure, attraction, purchase, use, care, and advocacy of a service. The awareness purpose is to fulfill all customer requirements and goals that an organization has set. User experience and customer experience are mutually in correlation, but if UX is good it doesn’t mean that CX will be equally good or even better. Therefore, it is necessary to achieve a better user experience and work hard to convert user pleasure into the customer experience. User experience can greatly affect customer experience, so a feedback form is put in place to secure insights about the service from both perspectives. An organization or business should always accept new ideas and problems from users because it can help them with future improvements to their service. Acting based on that feedback will improve your ratings with customers and users alike. To sum up, user experience is one of the most important points of any web application or content on the internet. Most of users make estimates based on the first look at the site. Achieving good user experience creates bigger value of the organization or business, allowing them to reach their goals. 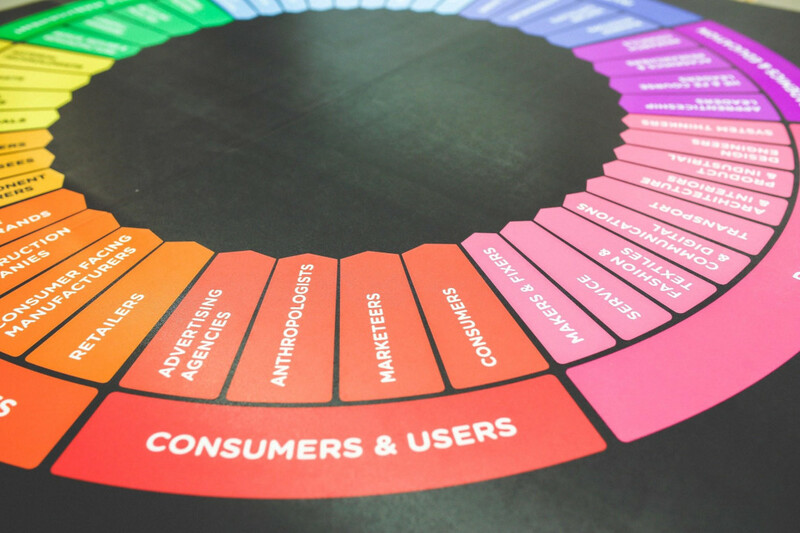 Almost every organization, when creating a marketing strategy, puts the focus on user experience. That shows the important role user experience has in the business world. User experience plays a vital role in both content marketing and native advertising. Some would say it’s both the present and the future of good service. Design thinking enables you vital insights into a users desires and ambitions, while the discussion is being made between user and customer experience. Mutually related but independent, they provide insights into the complex relation of user experience in the digital world.